My desire is to introduce all the basic, necessary skills for a quilter. As you see there are 16 blocks, each is 12″ with the sashing (white space between blocks) the quilt finishes at 58 inches square. 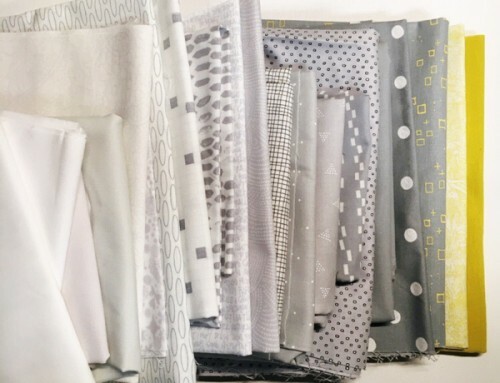 I have the fabrics pictured in the quilt, 1/2 yard of 8 fabrics. 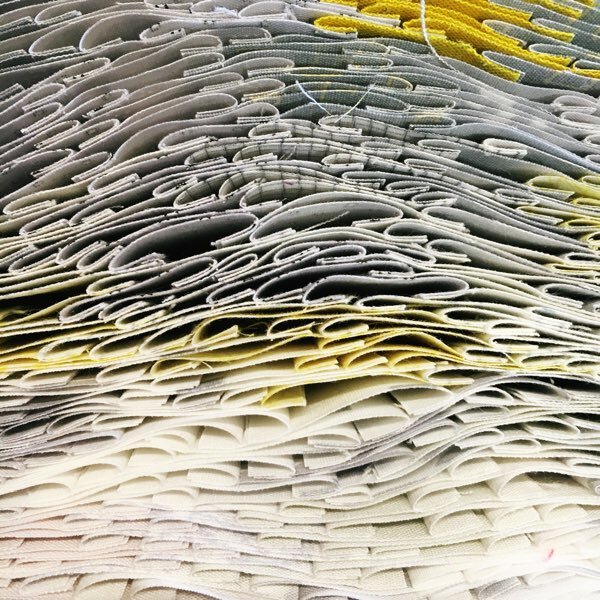 More than enough :) if you are pulling scraps the largest square we cut will be 7 3/4″, just find lots of scraps that work well together. 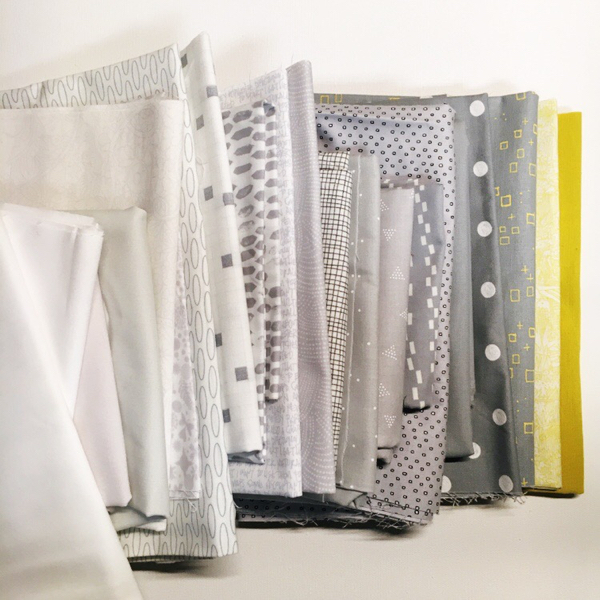 2 yards of white, or neutral of your choice. (I got my white – here!) Eventually when we make a back, you will need 4 yards, and 1/2 a yard for binding – I think mine will be scrappy with the extra bits. I have made a button for those participating! Add it where you like and spread the word :) I will compile a list of participants from yesterday’s post and this one, and make a list next week so we can cheer each other along! Are you ready!? There’s time to shop for fabric, if needed, I plan to post the first two blocks mid-week next week. You can count me in also. I have always liked doing the sampler quilts especially since they teach me new sewing techniques. 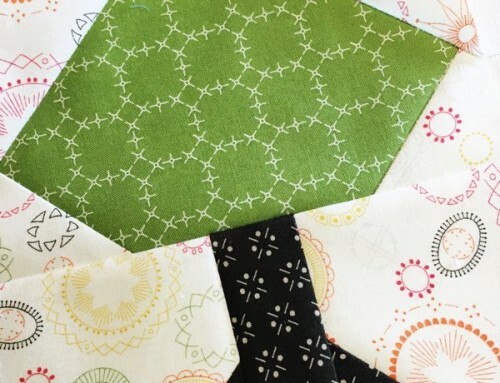 Never done a sampler quilt before…would love to join in on this one. I have tons of fabric in my stash that I need to use up! I'm in for sure……I'll dig out fabric today, I'm hoping to have it in my stash. I'll grab that button and add it to my blog. Thanks for putting this all together. I can imagine how much work it is. Yes, please count me in! Even though I have a few ongoing projects, I can work in a couple new blocks from this QAL in a week or so. Count me in. You have put together such fun blocksand the color combo's look great. Time to head to my fabric stash. So much fun!! I'll be doing it, but I'll be working on scaling the sizes…I'm wanting it to be a baby quilt size (so no bigger than 40" wide). We'll see…I'll be sure to follow along with you! I'm joining you, Amy. I like quilting with an online group, so this will be fun for me. And I have plenty of fabric to choose from. Oh I would like to join. This will be my second quilt ever :) however, I won't be able to work on it until mid July. I'm going on vacation with kiddos next week. btw, love your blog and tutorials! Am gonna try to keep up with this one…will use my stash fabrics…I've acquired quite a bit since I started quilting last July:)Maybe a xmas theme…will see. I want to play, I've never done this before, but I like your sampler blocks. It will be like my first quilt class. 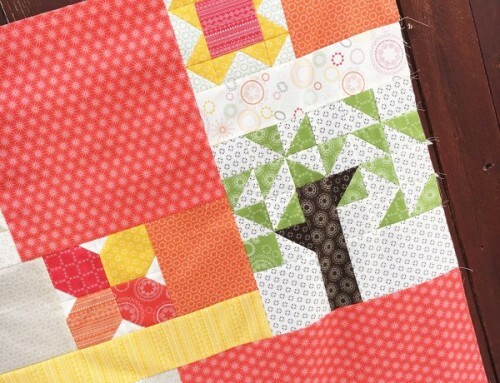 that's such a pretty sampler, and I love the fabrics you've chosen! Just added your button to my blog! I'm in!!! I have so many things going on but I am going to do it anyway! Hooray, this is my first quilt-along…can't wait! I'm IN! I'll add the button to my blog later today. Fun! Good thing I have a little bit more time this summer! Now I am off to shop my stash! Count me in! I love quilt alongs and I've never made a sampler quilt so this will be fun! Hi, I've never made a quilt before but would love to join in if it's not to late. Please bear with me if I ask something dumb sounding. I have some of the items needed and will be picking up the rest tomorrow. looka great, I would love to quilt along too, I think I have 8 different but the same fabrics that would look good together! Cant wait to get started! 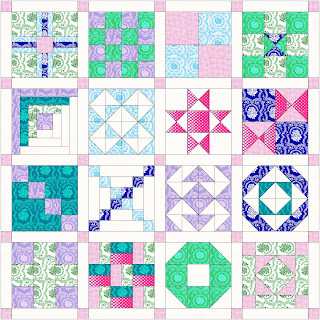 Count me in..I would love to do a sampler quilt…Please have patience I am still learning.. 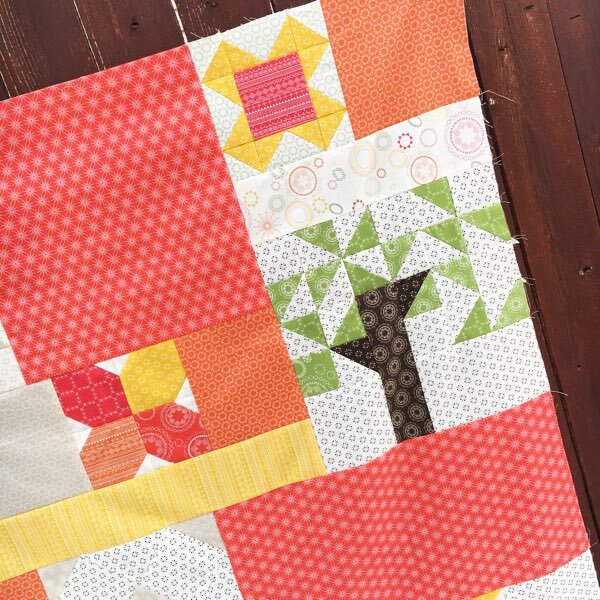 I could do with trying a sampler quilt and it's nice to have a go at something structured and motivated rather than trying to muddle through something on my own I can't wait!! Wish I could, but I have taken a pledge (to myself) that I cannot join any more things until I have completed at least half of my UFO list which right now stands at 16! I'll try to keep up. I'm finishing my accidental quilt, and also sewing up washcloths to send to the Gulf at Craft Hopes current project. 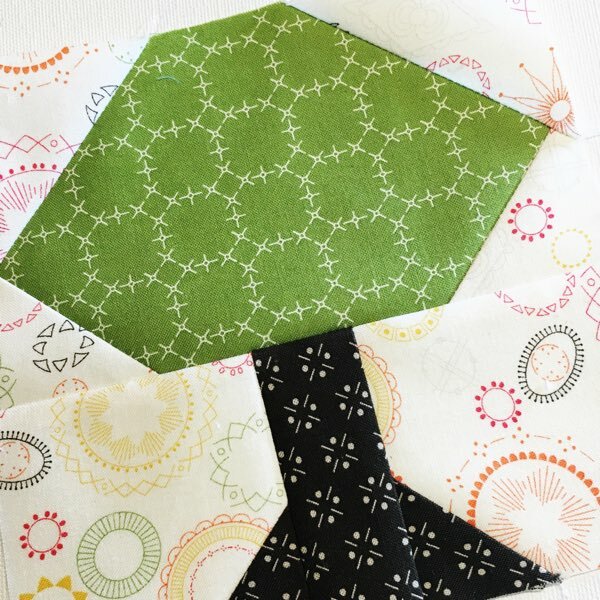 I am a brand new quilter and am sooo excited about your quilt along! I've loved (and book-marked) your tutorials! This is just what I need to move along. 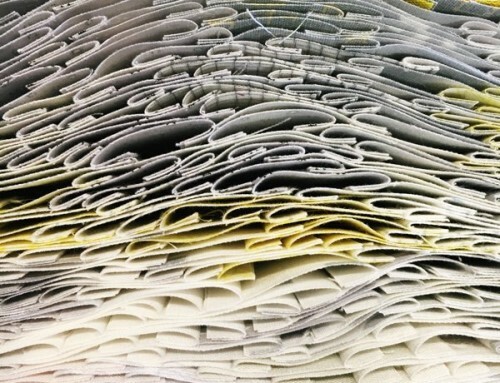 fabrikdea.blogspot.com and will blog about it as soon as I round up some fabs for the quilt! Hi Amy, I can't wait to start. I am a beginner and love fabric, so I hope to be using some of my stash. I hope that being part of a the quilt around will keep me going. Hi Amy,May not be a beginner but I still need help! I'd love to try new blocks. Please may I join In. No Blog Yet. I really want to do your quilt along so hopefully, I can get my siggy blocks finished this week. If only there were 50 hours in a day. very cool that you're going to do a traditional sampler quilt along. Once people make these blocks, they'll be able to just about make anything they wish!! This will be perfect for some stashbusting. I've been wanting to do a sampler quilt for some time now. Thanks, I'm looking forward to this!! I'm away from my sewing machine until Sunday but I'd love to join! I'm in! we are on vacation next week but i hope to get along the week after. Hi friend! Your blog looks great :) I don't get to see it much b/c I usually read blogs in Google Reader and your feed only gives a link…not the text. Reading blogs on my iphone is my wind down time at night in bed! So thrilled with the success the Lord is blessing you with. I have picked my fabric and decided on a Christmas Theme. I am so excited to get started. I'm in! I'm hoping to use some of my many scraps. Yes, yes, please count me in. 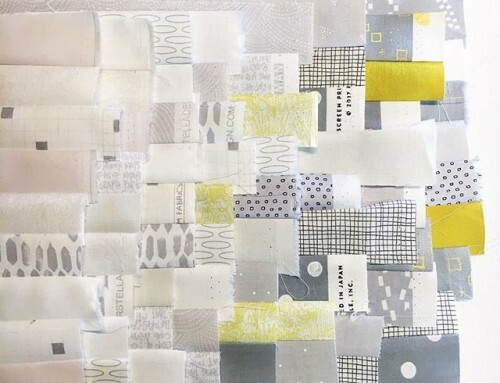 I know I have too many other things going right now, but so want to learn how to quilt. This sounds so great! I'm just wondering if you have an approximate idea of how long this may go for and what the pace will be like? I really want to join in but would like to figure out if I have enough time. Can't wait to start, and posted it on my blog! 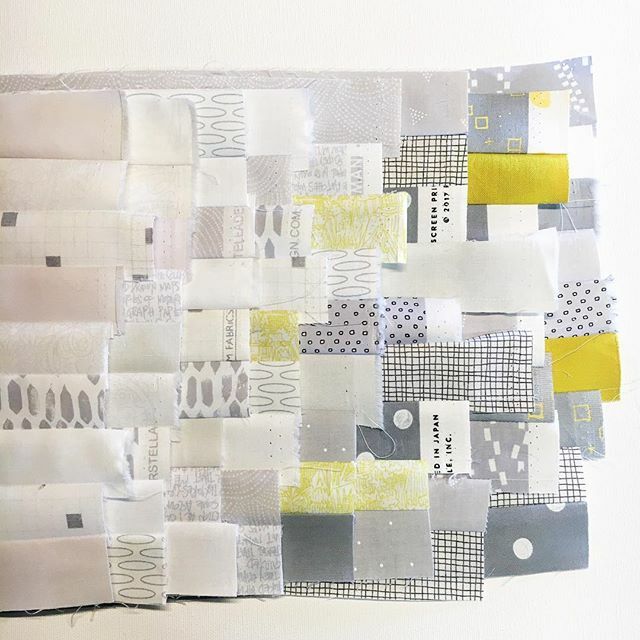 I want to participate in the sampler quilt … I learn with you! I will put the button on my blog for other Chilean girls join. I've been looking for a new quilt to do, and this seems like just the opportunity! I have been wanting to start a quilt and this is it! Except I'll be using vintage sheets. Ooooh, I hope I don't flop it. Hmmm, still trying to decide….I have so many other quilts to work on right now, I don't know if I need another temptation! LOL! I have 8 fat quarters I'm eager to use. Do you think I can scale down to 6×6 squares? I've been wanting to make a quilt with just red and white. Would this be a good quilt to make with just two colors? My second quilt ever your zig zag so I'd love to make another one with you! I have scraps that I'm still trying to kill, so I'm going to see what I can do with those … or I might dig into my stash of Meadowsweet again. Not sure what to do yet. Hi Amy! I'm new to quilting and can't wait to learn!! Count me in! I'd love to join in, too! I have some knowledge, but no practice of quilting at all. So I hope, this project will become a good beginnig for me. Than you for this opportunity to learn and practice! 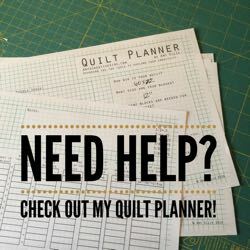 I'm relatively new to quilting and I'm looking forward to quilting along with you. I want to join in on the fun too. I've made one baby quilt and am working on a second. 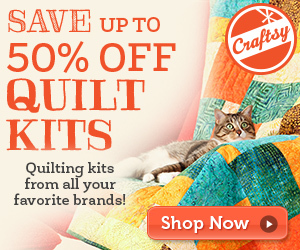 But both are strip quilts so I'm excited to try this sampler and learn some new stuff! This looks like fun…and I have so much scrap fabric…I'd love to join you girls! Thanks for hosting this! 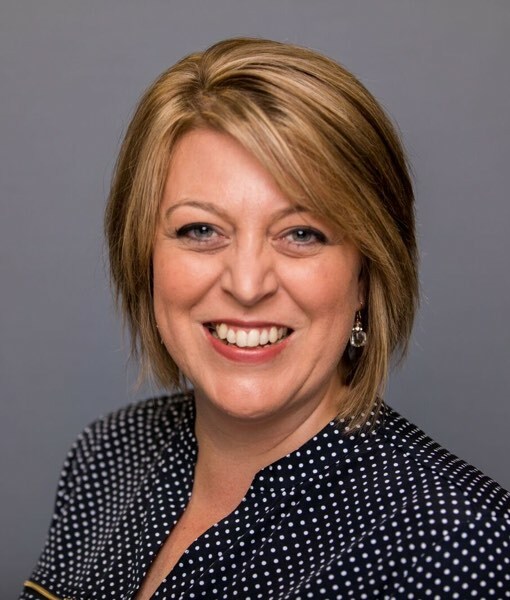 Hi amy ,got the botton yesterday on to my blog, I am ready to start . that will be another top that needs to be quilted. Hope it's not too late to join you! I've already added the button to my blog so… LOL Looking forward to adding some new block creations and using up some stash! Thanks Amy I know I'm late but I will be staring in on the fun! You always come up with the best ideas! Ok so far so good. I love your tutorials on these blocks. I am almost caught up.